When we think of a jolly red man with a beard, there’s only one who comes to mind. And if you’re thinking it’s Father Christmas, then you’re dead wrong. We’re talking about the happy-go-lucky prospector who appears on SG Digital’s Diamond Mine slot. 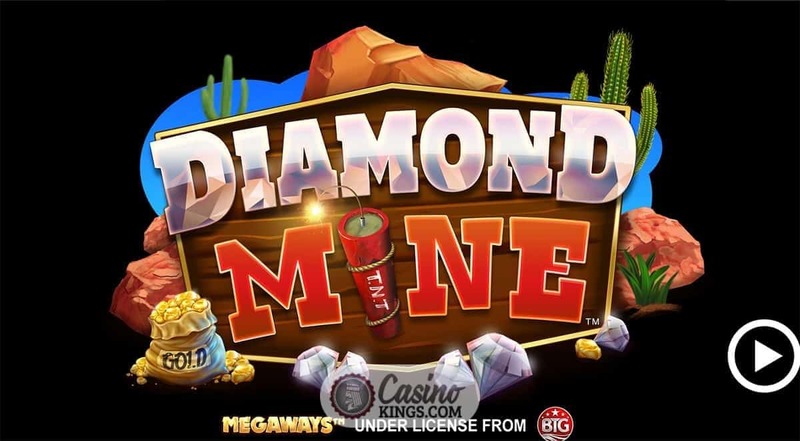 When it comes to ticking diamond-digging boxes, SG Digital’s Diamond Mine slot does plenty across six cascading reels and up to 117,649 paylines, using the MegaWays game engine pioneered by Big Time Gaming. The innovative game engine spawned plenty of imitations as slots developers joined the 100 betline club in search of gamers seeking more and more ways to win. In Diamond Mine we enjoy a taste of old timey America and get to blast our way to some impressive rewards, especially when we use the Dynamite Wild symbol. But what’s better than collecting diamonds and watching our paylines increase? Why, free spins of course! And Diamond Mine delivers in abundance. When we get four or more of the Sack of Gold Scatters, the Free Spins literally spin in to play. 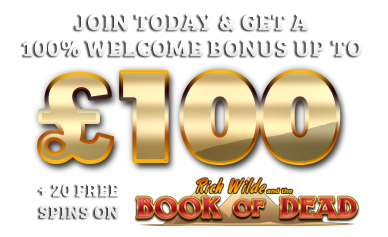 Get more gold on the reels and we get more spins with an increasing Multiplier. Add in expanding paylines and we can enjoy a fistful of diamonds at any time of the year. Beat that, Santa! The jolly red fella we know as Santa only makes an appearance once a year. But the prospector who helps us blast our way to wins on Diamond Mine can help us out anytime we want. Which is why we’re sending a bunch of mince pies to SG Digital HQ. Can we get a yee-ha?